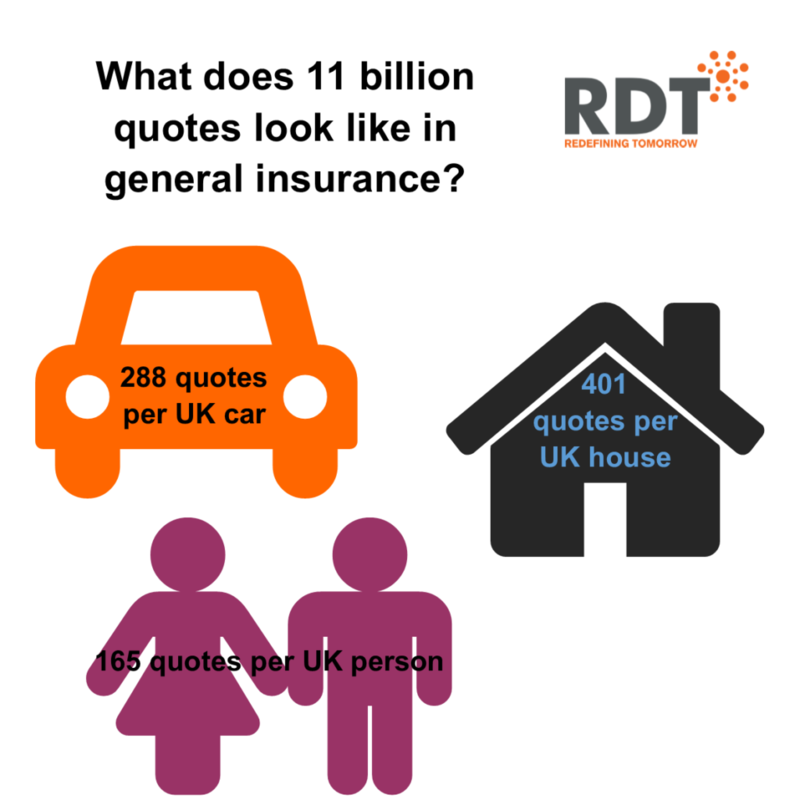 RDT’s centralised rating platform, Equator, is now processing eleven billion individual quotes per year for a single client. Equator provides value and power in terms of our growing clients ability to quote for business. The award-winning data orchestration solution was designed in collaboration with insurers and provides better and faster assessment of risks at the point of quote. Data is drawn from third party information feeds and is used to calculate and price the risks. Equator clients have the ability to manage their own rates centrally, removing the reliance on broker software houses to distribute rates. Equator is a module of Atlas, RDT’s overarching platform, which also includes our general insurance policy administration system Landscape, our website and smart phone app services Panorama, and our data management and reporting service Horizon. For more information about RDT’s product suite please contact us.